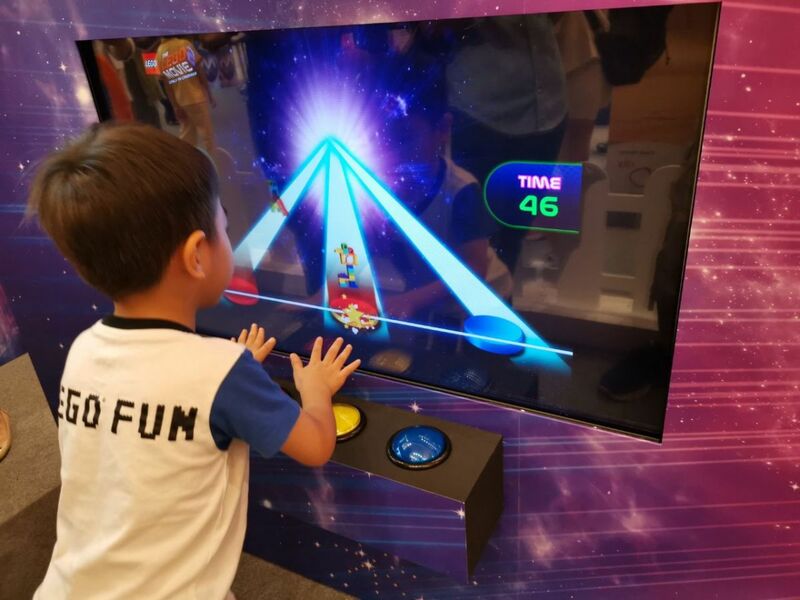 According to research conducted by LEGO Singapore, about 98% of parents believe that it is important for their children to have fun playing imaginatively, so as to be well prepared for their careers in the future. Yet, 55% say that their kids do not have enough time to do so. 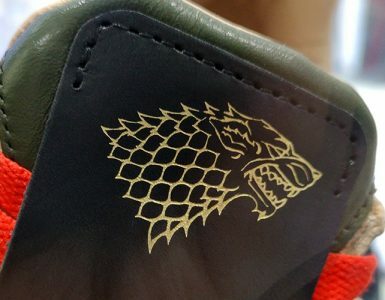 Well, there’s no excuse now. 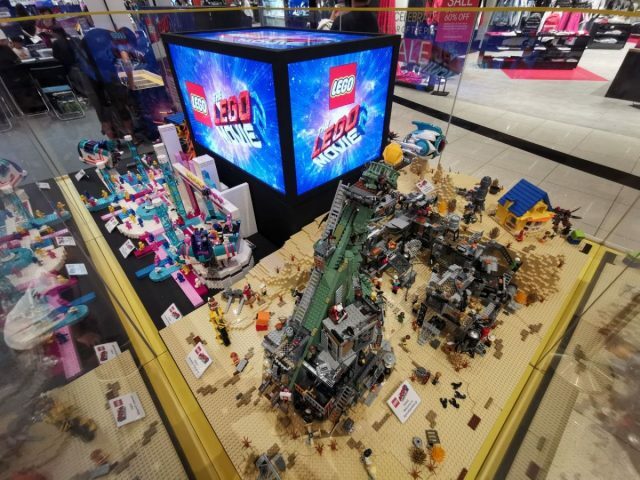 In conjunction with the release of The LEGO Movie 2: The Second Part, LEGO Singapore is launching the largest ever LEGO event in Singapore at VivoCity, from 8th – 24th February, 2019. Kids attending the event will get a chance to make their own mini-movies, listen to story-telling sessions, and attend building workshops. 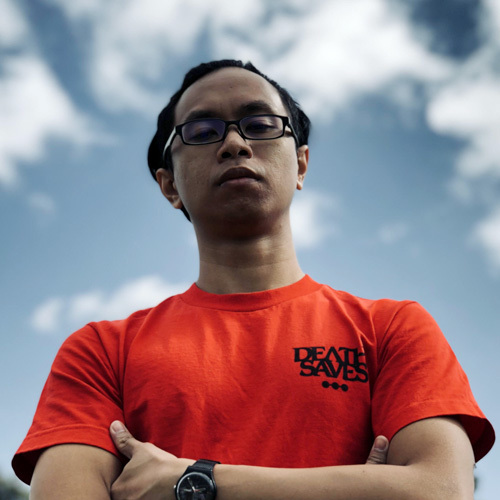 “From LEGO graffiti walls for the future artists to interactive games at the Systar System for Aspiring Astronauts — there is truly something for everyone,” says Kiran Chadarm, Brand Manager of LEGO Singapore. 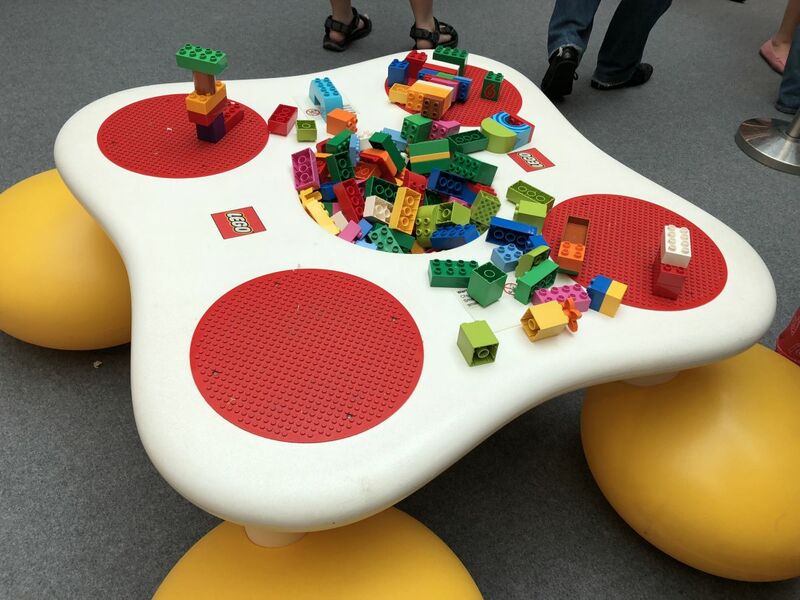 For those who are unsure what Duplos are, they are the larger sized blocks you often see younger children playing with, as they are less of a choking hazard. *SPOILERS* In The LEGO Movie 2, the Duplos are invaders from outer space who has come to wreak havoc on the city of Apocalypseburg. 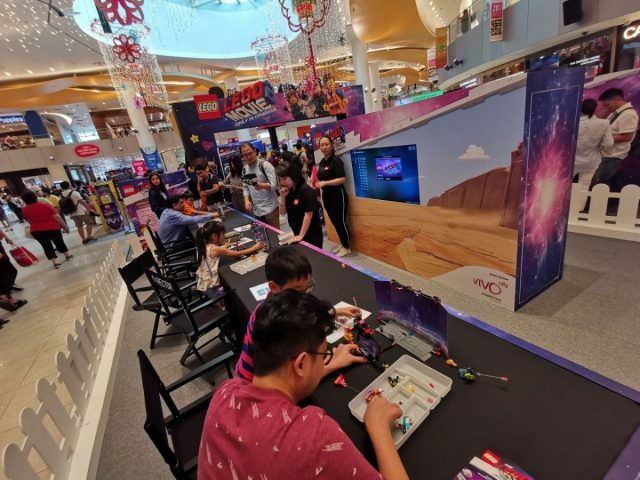 At Duplo Planet, your kids and you will now be able to create your own Duplo alien, with LEGO’s very own Certified Professional, Nicholas Foo. In the movie, Emmet, Lucy and gang travel to several unexplored worlds, including one galaxy, the Systar System, where everything is a musical and its inhabitants break into song and dance every chance they get. 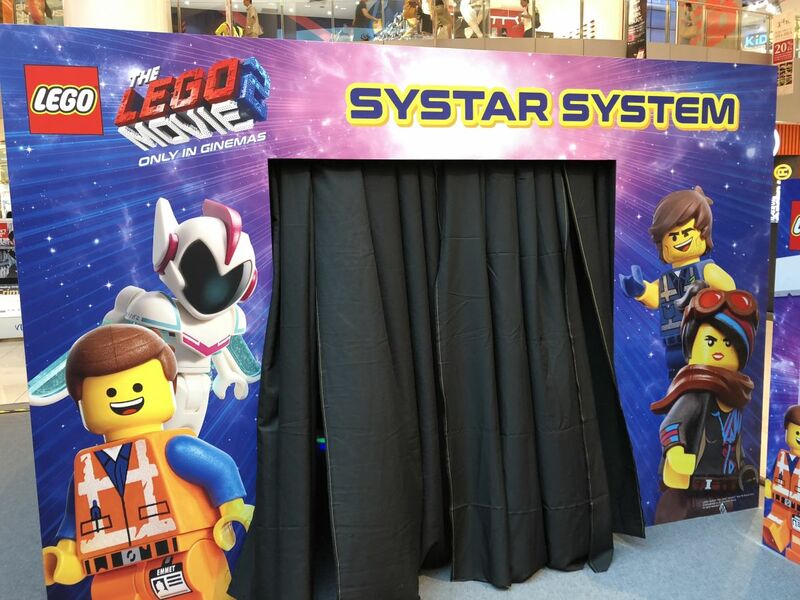 Now you too can get the opportunity to visit the Systar System, and have fun dancing to the music alongside Emmet, Lucy and friends. 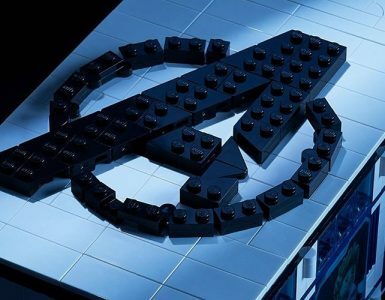 If your kid aspires to be a filmmaker in the future, or just likes to have fun playing around with LEGO sets and mini figurines, then you should let them play with LEGO’s Movie Maker set. Once you are in the director’s chair, you will get to choose from two different backgrounds and then get to plan your scenes with Emmet, Lucy, Rex, and several other great characters. Once you are done planning, place your smartphone on a stand to start filming your own version of the movie. Help Emmet and his buddies rebuild the city of Apocalypseburg by catching aliens who wish to wreak more havoc on the city. Simply sign up for a time slot and when it is your turn, help to catch aliens by hitting the right coloured buttons, as the aliens stream down the coloured hyper lanes. Come admire the vast lands of Apocalypseburg, the beloved city of our heroes, built by fans of LEGO. From Mad Max-looking wastelands to sugary, pastel coloured spaceships, there is something for everyone to admire. 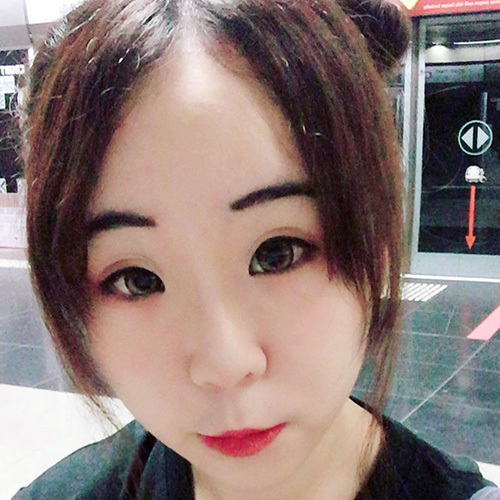 Feel free to snap a photo and share it with your friends on social media as well. Speaking of snapping a photo to share on social media, there is also a wall on the other side for you to take a photo with Emmet, Lucy and friends. 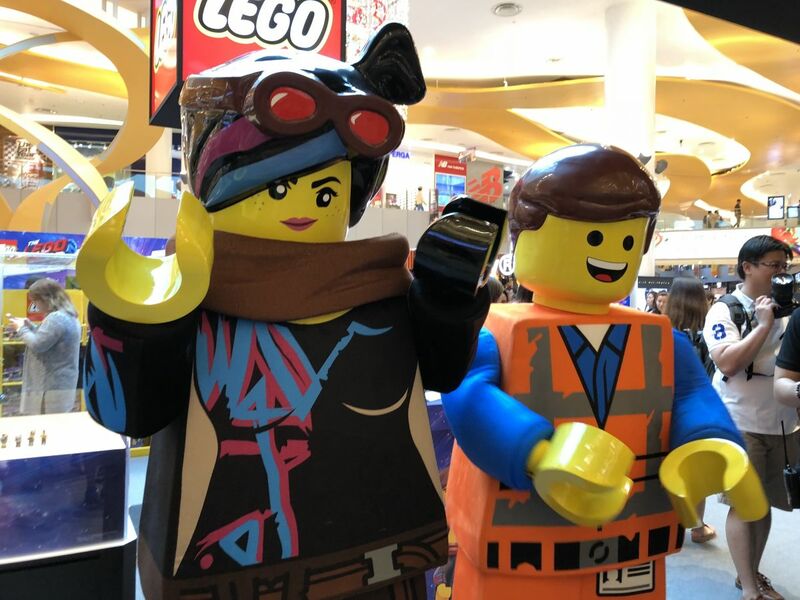 Emmet and Lucy have also taken time off their busy schedule to make an appearance at The LEGO Movie 2 event on 9, 10, 16 & 17 February, from 12pm to 2pm and 5pm to 7pm. Don’t be afraid to say hi, strike a pose, and take a photo with them. 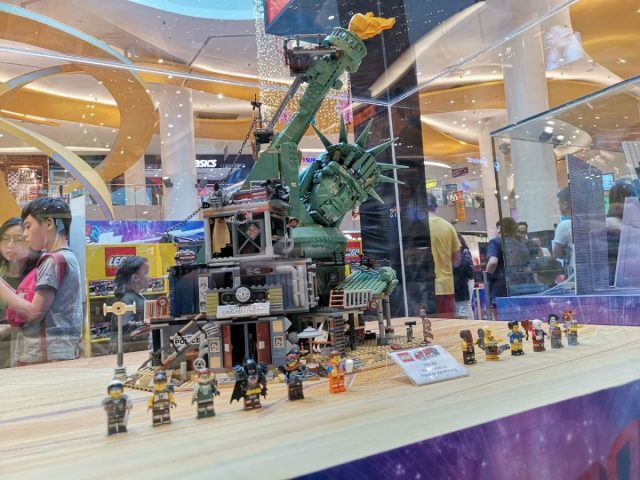 Aside from the various activities going on, LEGO Singapore also launched The LEGO Movie 2 70840 ‘Welcome to Apocalypseburg!’ set at The LEGO Movie 2 event, following the release of its movie in theatres across Singapore. 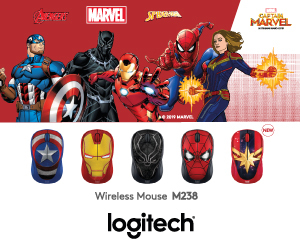 The action-packed toy will also come with 12 brand new Minifigures from the movie, for kids to role-play with. 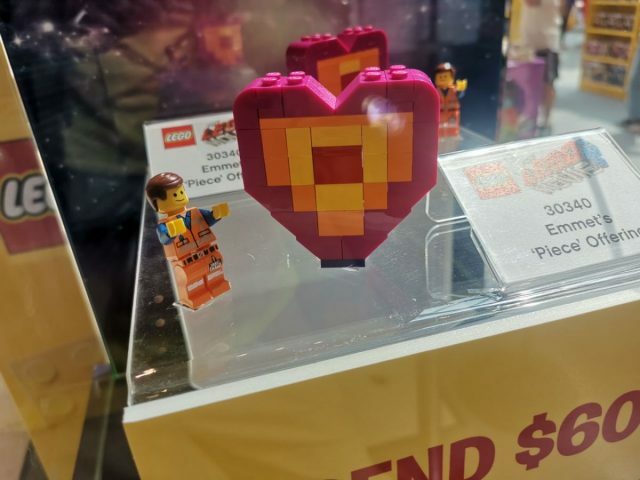 And from 9th – 24th February, LEGO Singapore will be offering shoppers who the ‘Welcome to Apocalypseburg!’ set an exclusive limited edition gift — Emmet’s Lenticular Mosaic. 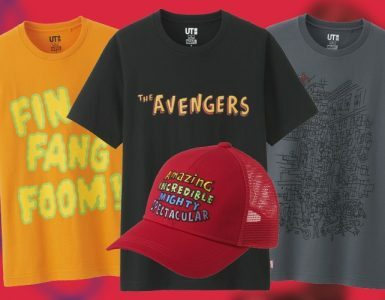 This gift is only available for purchases made at the event in VivoCity, and each shopper is limited to two sets per purchase. 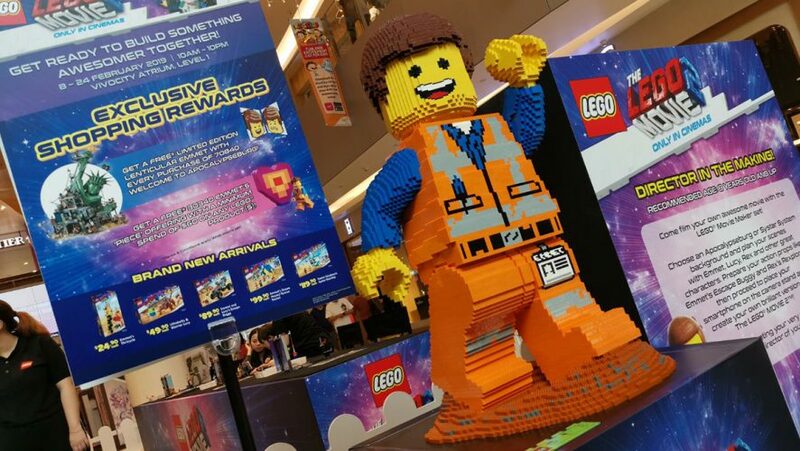 Shoppers who spend a minimum of S$60 in a single receipt will also be able to bring home a 30340 ‘Emmet’s Peace Offering’ set. While stocks last of course. 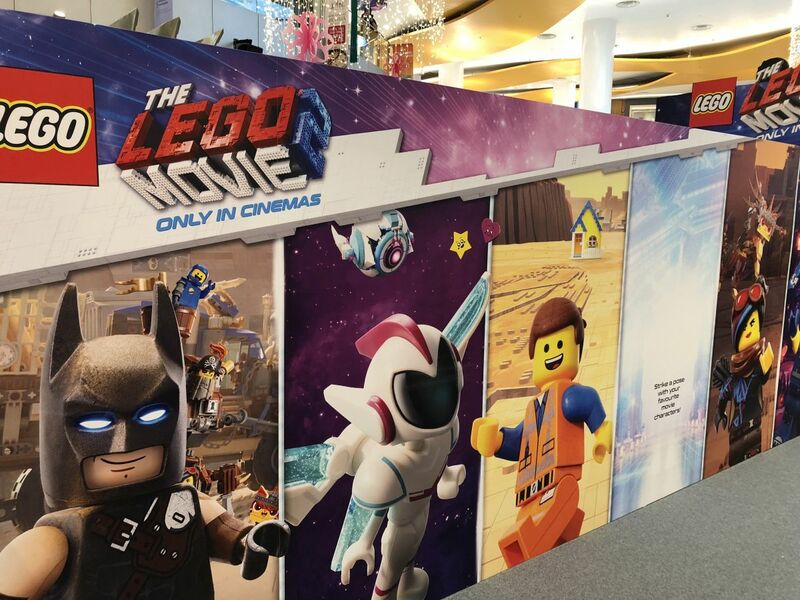 The LEGO Movie 2 Event will take place in Singapore at VivoCity, from 8th to 24th February, 2019.